Who do I speak to about starting a liquidation process? During the lifetime of your business, you may voluntarily decide to liquidate your company due to insolvency or to distribute funds to shareholders. 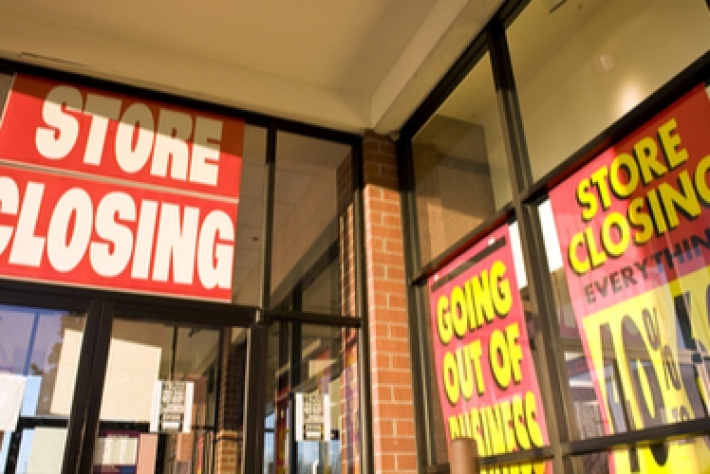 If you feel your business has reached a natural end, you may ponder where to start in order to legally and operationally begin the liquidation process. Liquidation is a formal procedure which requires the sale of assets in order to repay unpaid debt to creditors. In the unfortunate event that your business is struggling to repay creditors, meet the deadline for essential bills and/or keep up with commercial rent instalments, liquidation might be inevitable unless the situation can be turned around. If the business is solvent, following agreement from shareholders, assets can be liquidated and funds distributed. Following liquidation, the business will cease to exist and be struck off the register at Companies House. Appointed Accountant: Get in contact with your accountancy firm as they will typically have a close working relationship with a preferred insolvency practitioner or business recovery firm. As your accountant has already established a relationship, they will have the relevant information to hand which will speed up the decision process. Insolvency practitioner: Alternatively you could contact an insolvency practitioner directly; many of them offer free consultations over the phone or at a meeting place of your convenience. The IP will ascertain your company’s situation and, if liquidation is the only viable option, they can begin the necessary process. Following appointment of the insolvency practitioner, they will have control over the company assets. These can then be liquidated to release funds for shareholders or creditors if the business has any outstanding debt. If your company has no assets, then no funds will be realised to pay creditors but you will need to pay the insolvency practitioner’s fee which could range between £3,000 - £5,000. If your business is solvent, shareholders can decide to wind up the company through a Members’ Voluntary Liquidation (MVL). If your business is insolvent, you can choose to wind up the company through a Creditors’ Voluntary Liquidation (CVL). 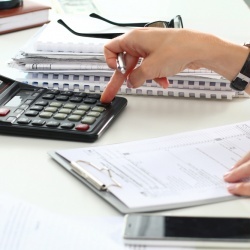 If you are a client of an accountancy firm listed on the Handpicked Accountants website, your accountant will be able to put you in touch with an insolvency practitioner near you to arrange a free, no-obligation consultation. Alternatively, please get in touch with a member of the Handpicked Accountants team.